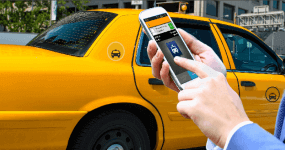 How Taxi Apps Are Changing The Way Cabs Are Hailed? 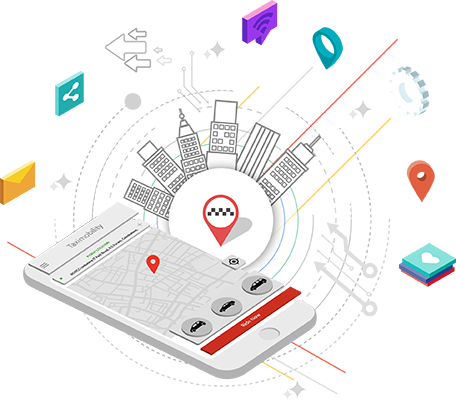 Smart phone apps are seen as a huge rescue for a number of commuters and riders all over the world giving them the much needed service of hailing a cab through a mobile device. You can also watch the mobile your car coming on your way to pick up using the GPS facility. Women safety is a concern that cannot be ignored in the present scenario. So, what are the precautions that women must take before picking up a taxi? 1. Select a standard and licenced company and book in advance. Secondly, put a word to your family and friends – give them the taxi’s details like phone number, website, driver’s number etc. Uber has announced its third-party app service where a new ‘request’ endpoint from its API will enable developers to request rides and dispatch drivers through their own app. It promises also other API endpoints to be avaiable soon.